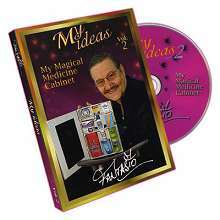 "Fantasio Master Magician and Creator. 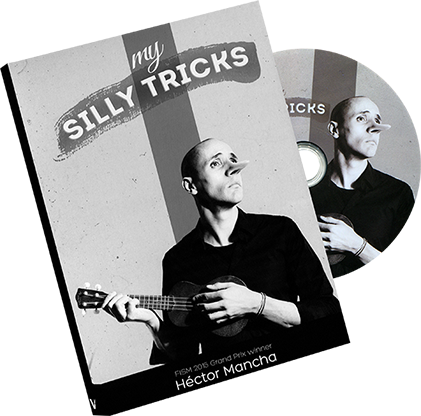 It is a rarity in magic when a master performer is also a master creator of magic. The names of those so noted are few and far between. The influence of the unique individual can be seen in the performances of hundreds of magicians across the world." 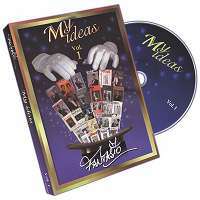 "Few people know that Ricardo Fantasio was the highest-paid magician to ever appear on "The Ed Sullivan Show," or that he worked on the same programs as did the Beatles, Louis Armstrong, Bob Hope, Tony Bennett, Count Basie and his orchestra, and many other notables. The reason this intriguing snippet falls by the wayside is because Ricardo Fantasio is not burdened with an ego run amok. He seems resilient to the bombast and amperage ingrained in so many modern-day performers, be they rock stars, opera singers, actors, athletes or magicians. Yet despite his unassuming manner, or perhaps because of it, his presence in magic looms large. After cutting his magical teeth in Buenos Aires with the likes of Fu Manchu, René Lavand and, later, Dai Vernon and Francis Carlyle, Fantasio, born Ricardo Roucau, had long-running engagements at the famous Latin Quarter, Radio City Music Hall, the Liberace show, and at Las Vegas' Desert Inn. 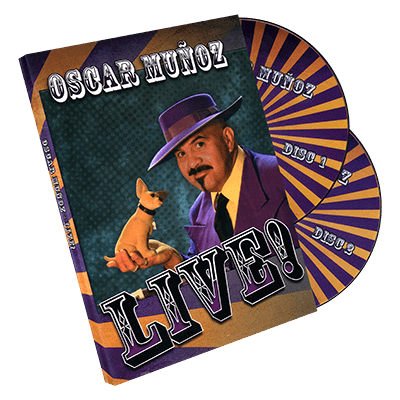 For three years he toured South America and Florida with an illusion show featuring his wife, Monica, and daughter Jacqueline. One day, during a run in Las Vegas, he received a call to perform on Ed Sullivan's show. Fortunately for Fantasio, he could cast a spell with not only his magic, but with his geniality that could sway even hard-nosed show producers engulfed in the capricious world of entertainment." 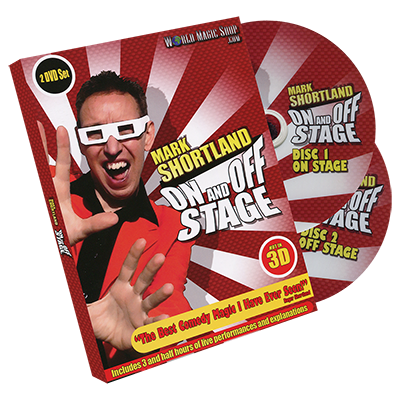 Learn some outstanding tricks and illusions for your own shows from one of the world's best magicians!